I’ve been using castor oil for as long as I can remember… or whenever my mom started sending me to the beauty supply store for lip gloss and ponytail holders. My strands have been slathered in it, and my precious edges have been coated in it, but that’s where my expertise begins and ends. With its thick consistency and unusual smell, I’ve never considered using it anywhere beyond my head, but surprise, surprise: People actually use this stuff on their skin too. 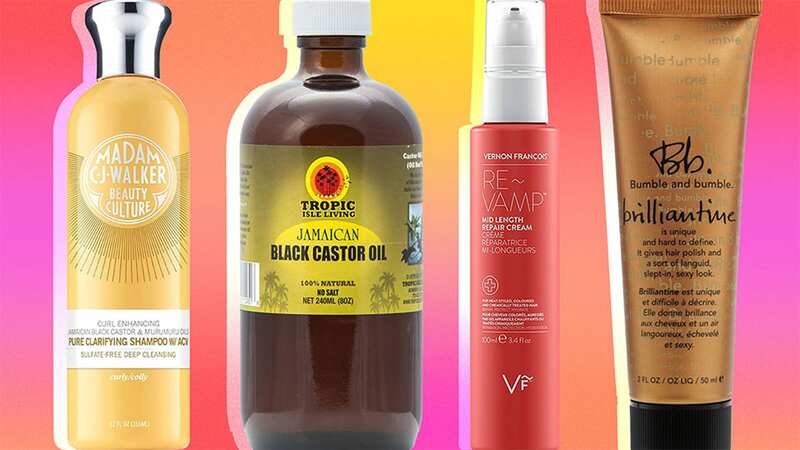 Before you buy a jar of Jamaican castor oil and start wearing it like a body lotion, here’s a primer on what exactly castor oil is, the number of variations it comes in and the benefits it carries. Castor oil is a vegetable oil derived from the castor bean that can also grow into the plant known as Ricinus communis. The plant itself can appear in many different forms, from long, glossy green leaves to reddish-purple ones with circular, spiky lobes attached. When oil is extracted from the bean, it looks either very pale yellow or dark brown in color with an easy-to-detect smell. According to Tropic Isle Living CEO and cofounder Lois Hines, what really splits castor oil into different categories is the extraction process. The two most widely used variations are cold-pressed and Jamaican black. Cold-pressed castor oil is extracted by simply pressing the beans without heat, therefore giving the oil a clear color. After the initial skim, it will go through additional phases of this to ensure it’s completely devoid of water. A couple more stirs will leave you with ultra-pure light- to dark-brown JBCO. If a castor oil product is labeled “virgin” or “organic,” that simply refers to how the beans were grown (Hines’ Tropic Isle Living uses a mixture of wild-grown and organic beans). Castor oil, regardless of how it’s extracted, contains omega-9 fatty acids (mainly ricinoleic acid), which is where most of its health and beauty benefits stem from. JBCO is particularly renowned for its emollient properties, meaning it absorbs easily into the skin, scalp included. Once there, it can improve blood circulation, reduce flaking and itch and lock in moisture. 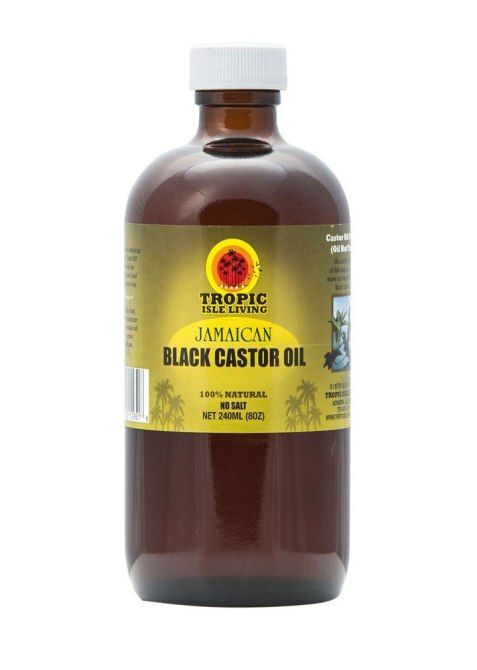 “We know that Jamaican black castor oil has many benefits in the hair, including the cleansing of toxins from hair and scalp, repairing dry hair, serving as a great moisture sealant for texturized hair, stimulating hair growth and thickness (like in our Tropic Isle Living Strong Roots line) and adding sheen to the hair,” says Hines. Castor oil, Jamaican black or otherwise, can be a little heavy on fine or fragile hair, but your hair’s porosity — or its ability to retain moisture — is what will determine whether it can handle castor oil or not. In that case, you can opt for a specially made lighter blend or not at all. Hines also cites castor oil as a traditionally known all-purpose healing oil. “It is also a carrier oil, which means that it will mix well with other oils as well as help carry nutrients of these oils when mixed properly,” she says. That’s an especially important trait for sensitive skin types to remember, since using castor oil in its purest form may overwhelm and cause irritation. In addition to serving as an intense moisturizer for people with drier skin, it can also be utilized as a de-puffer under the eyes or within an oil-cleansing regimen to treat acne. And although Jamaicans have used the oil as a laxative, Hines recommends sticking to topical formulas. Lastly, since castor oil is derived from a bean, some of which share properties with certain tree nuts, people with nut allergies (or bean/legume allergies) should be careful and consult with a doctor before making the oil a regular part of their beauty routine. Ahead are seven of the most popular castor oil-infused beauty products out today, including a pick from Tropic Isle Living. An oil-based styling cream made to add polish, hold and sheen to thick straight or curly hair. 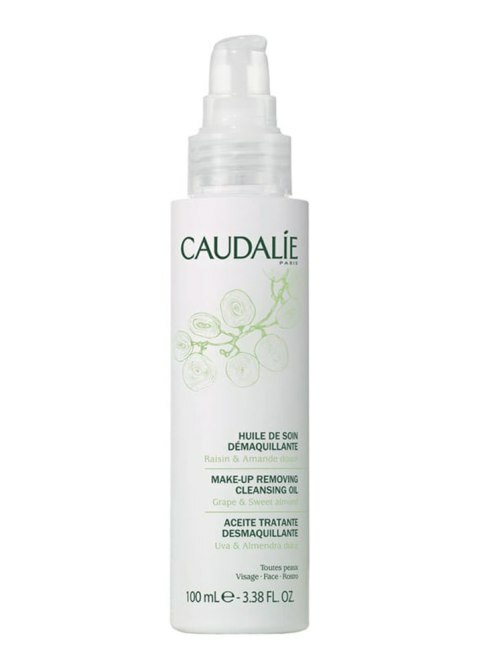 Even waterproof makeup is no match for this silky, smooth formula that dissolves makeup without leaving a greasy film behind. Combined with the antiseptic properties of apple cider vinegar, this shampoo strips the strands and scalp of buildup without taking away natural oils. 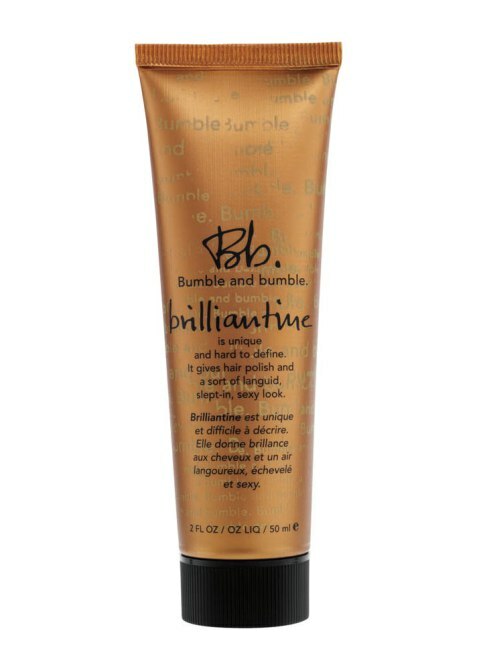 Apply a thin layer of this honey- and oil-infused formula to your kissers for moisture that’ll last from sunup to sundown. 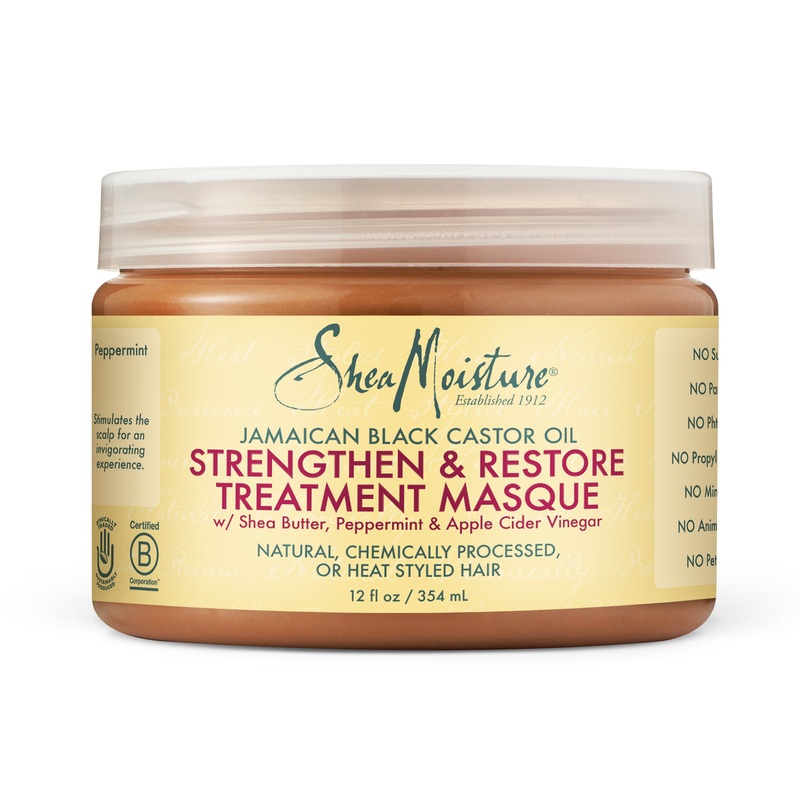 A Jamaican black castor oil-infused hair treatment for strands that need an intense boost of hydration outside of the normal shampoo sesh. JBCO, extracted from organic and wild-grown castor beans in Jamaica — the best of the best! An intense repair agent created by the man who regularly styles Lupita Nyong’o’s hair.